Everyone wants a great smile. It projects confidence and good humour and it’s the best way to make a good first impression. The experts at Grande Prairie’s Higson Dental Group know that the foundation of great smile starts with having great teeth. 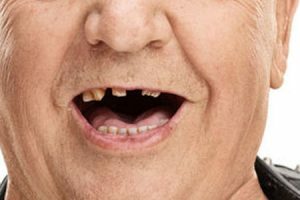 If you have damaged your teeth, or if they have become discoloured over the years, we can help you decide on the best solution. 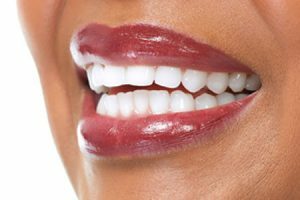 There are a variety of treatments available that will get your smile back to its best, and Higson Dental Group is the authority on cosmetic dentistry for Grande Prairie and its surrounding areas. With a cosmetic procedure such as bonding or porcelain veneers, there are some simple steps to follow post-treatment. Bonding is an alternative to veneers and can be a great way to improve the appearance, strength, and function of your teeth. 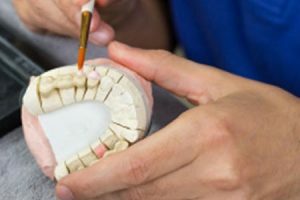 A porcelain, gold or composite resin appliance used to repair a damaged tooth, either on the exterior or interior. 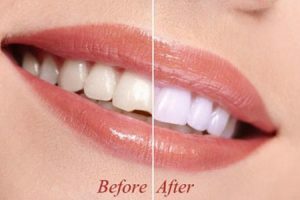 Dental bleaching is a simple process to correct tooth discoloration, which is caused by staining, aging or chemical damage. 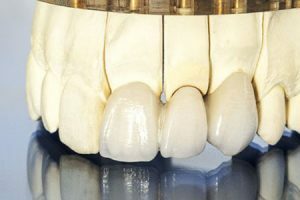 This is a medically necessary procedure when teeth have been lost, injured or fractured, or when bite problems cause pain. 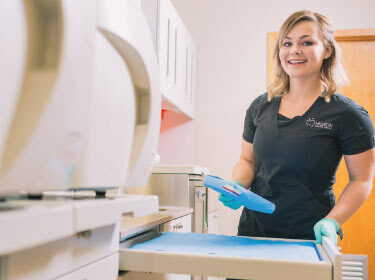 The cosmetic dentists at Higson Dental Group are well-equipped to handle any issue you may be having. Our team is passionate about educating, sustaining and caring for your mouth. This is why our patients trust our dental services. 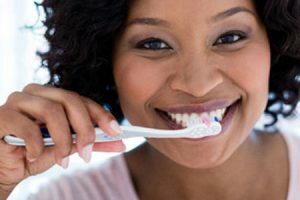 Read our dental reviews. The dentists at Higson Dental Group are happy to meet with you if you have questions about cosmetic dentistry in Grande Prairie and its surrounding areas, and we are always accepting new patients. Visit our contact page or call us at 780-532-4661 to schedule an appointment.